We are specialists in providing coach hire for sports teams and supporters clubs. We understand that a hassle free journey ensures the players are free to concentrate on the game ahead and supporters can enjoy the ride. If you’re managing the transport for local or junior sports clubs, then why not use a trusted mini bus and coach hire company that specialises in coach hire for sports tours. 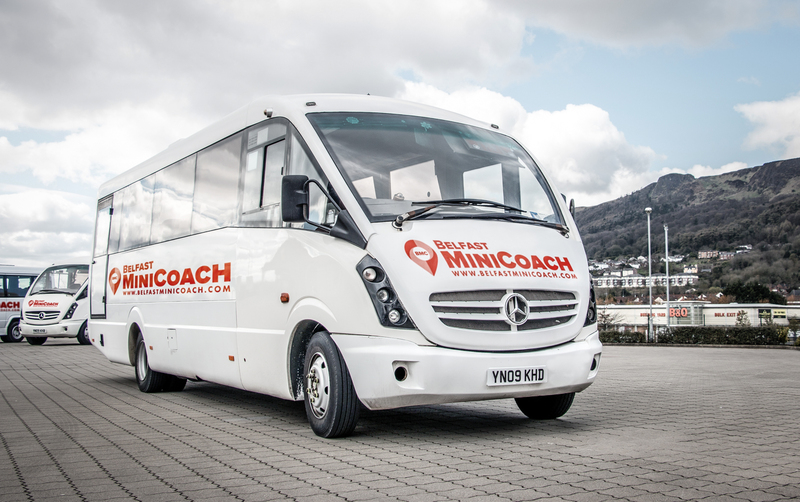 You can trust Belfast Mini Coach to get your team where they need to be, when they need to be there. Not only will we provide reliable, punctual coach hire for your sports team, but also for your supporters, no matter how many fans you’re bringing. 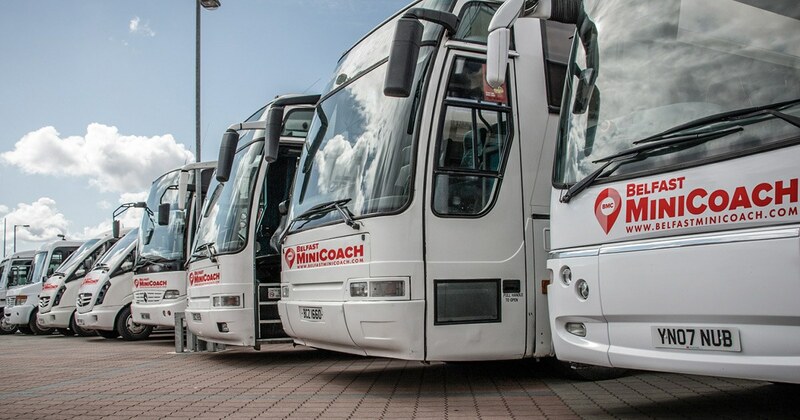 We are able to offer many coach hire options and a variety of different vehicles, if you’re not sure what size vehicle you need, just tell us the size of your party and we’ll advise you on the best vehicle to fit your exact requirements. Get in touch with us today and get your team to their destination stress-free and ready to win.